Iranian intelligence service has arrested a famous Kurdish archeologist who recently played a key role in discovering thousands-years-old remnants of Kurdish civilization, a monitoring group reported. Naser Aminikhah from Kermanshah was arrested after the Iranian intelligence service raided his home in Kermanshah earlier this week, according to Hangaw Organization for Human Rights. The Iranian forces have reportedly confiscated the personal belongings of Aminikhah, including his personal computer and cell phone. 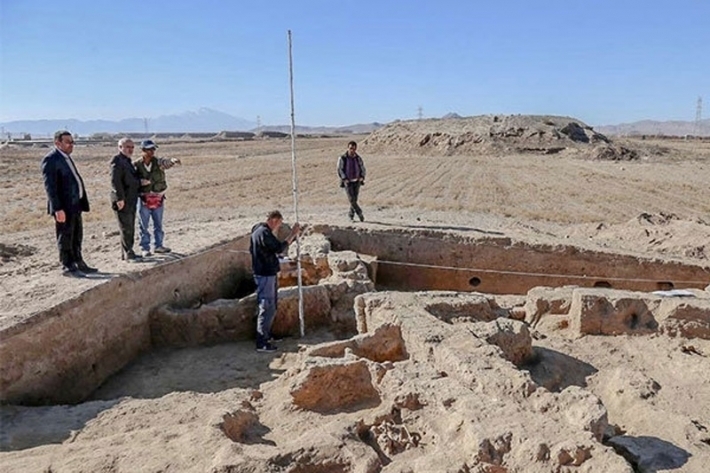 Aminikhah was part of a team working with Danish and German archeologists around Kermanshah who discovered the remnants of civilizations from the Parthian Empire over 7,000 years ago. He has several publications about the Kurdish ancient civilizations in academic journals.